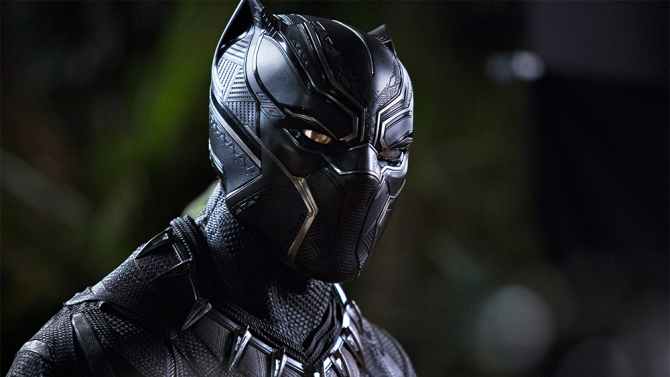 Black Panther has taken the world by storm and reigns supreme at the top of the box office after an incredible second weekend. 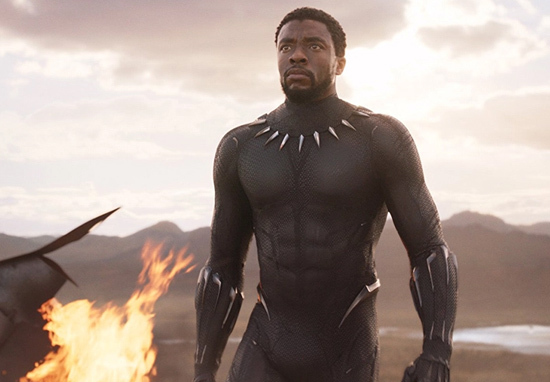 The superhero behemoth shows no signs of slowing down at the box office, and looking at the numbers it seems like absolutely everybody is going to see it. At least, that’s how it seems. But judging by Jimmy Kimmel’s latest sketch, the news of Wakanda doesn’t seem to have reached everyone. Kimmel’s team took to the streets of LA to get the latest on the public opinion on the ongoing ‘crisis in Wakanda’. Obviously, there is no crisis in Wakanda, but that didn’t stop some clueless people from voicing their opinions on the political situation in the fictional country. People were asked questions about bringing the US troops home from Wakanda, and whether the US should be trying to take all of the country’s Vibranium. Obviously, like you would if someone stuck you in front of a camera, people began to make vague statements just to try and get themselves out of the situation without looking like a fool. I think we need a strong presence there. I definitely support our troops, so if they’re in Wakanda, I think they have a reason to be there. Fair enough. Some people were asked an even more nuanced question about whether Wakanda should be forced to share their vibranium. It’s theirs, it belongs to their country. I’d say we need to find another way of [powering our fidget spinners and golf carts]. Perhaps the best moment, however, is when one person is asked whether people would like to see a film about Wakanda, or whether people don’t want to see such events. Obviously, the woman responded saying she didn’t think people would want to see the events of Wakanda in a Hollywood film. Little does she know that T’Challa and the rest of Wakanda are absolutely raking it in at the box office. Domestic figures show that the film has brought home the second biggest second weekend in cinema history, with an estimated $108m over this weekend in the US alone, according to Rotten Tomatoes. 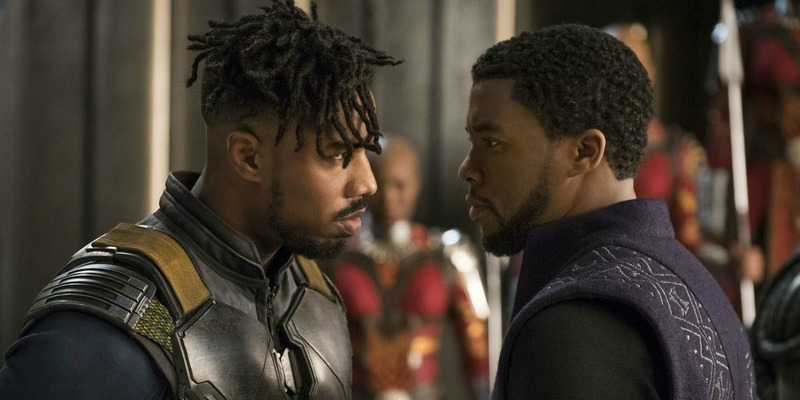 Only The Force Awakens had a better second weekend, with $149m, but this puts Black Panther above nearly every other Marvel film, behind only the two Avengers films. It is expected that by the time it has finished its run in cinemas it will be the most successful Marvel film ever. The film is dominating so much that it outgrossed every other film showing in the US this week combined. Internationally, the film took home $83.8m this weekend alone, totalling $304m for overseas sales. This puts total sales for the film at $704m in just ten days, and that is even before the Chinese market has opened. So it seems the whole world are making their way to cinemas to see Black Panther, so the guys in Kimmel’s video will no doubt realise the error of their ways before too long.